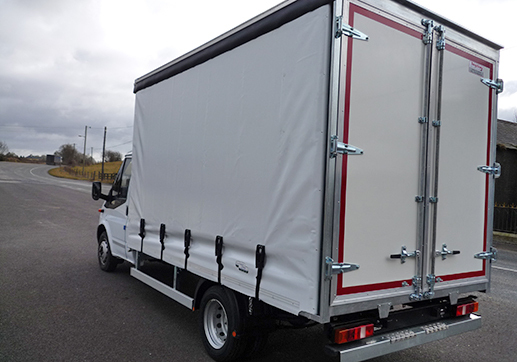 Gray Vehicle Bodies manufacture Curtain side bodies to fit chassis’ from 3.5 tonne to 26 tonne. 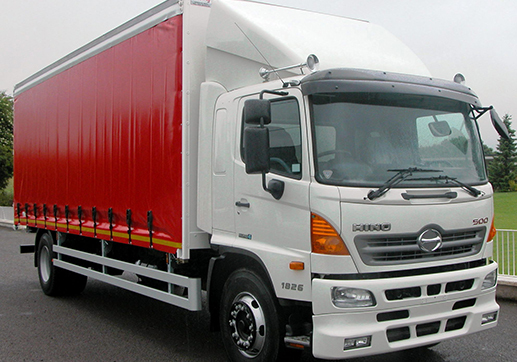 Dependent on the specific use of the body and goods to be carried Gray Vehicle Bodies will guide the customer to achieve its requirements through due consideration of loading methods and restraint needs. 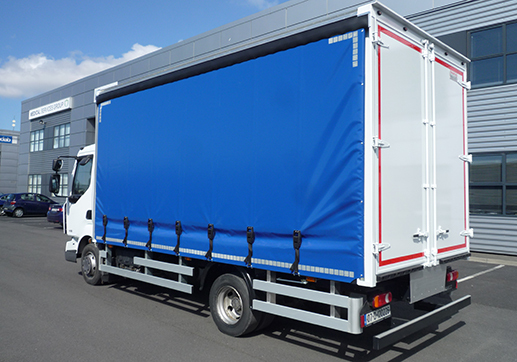 Curtain sider bodies are generally constructed with GRP bulkheads and rear doors, although options are available to fit flush rear doors or shutters if necessary.